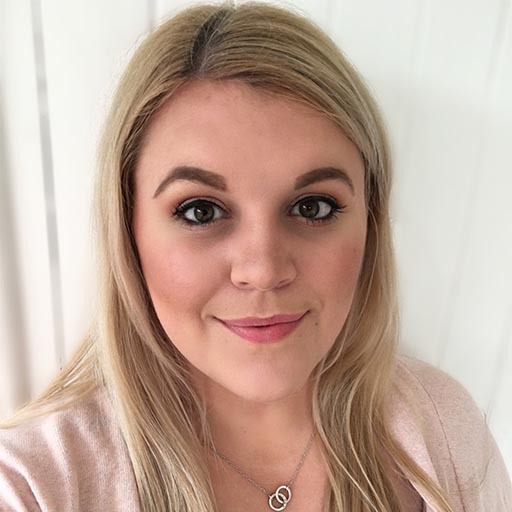 During our lifetime there are an abundance of occasions in which we are required to work as part of a team; most notably in the workplace, and because of this, organisations are habitually faced with complex problems, sometimes in high pressure circumstances. The proper formation and careful maintenance of a team is crucial to its performance and success. Establishing a diverse team with mixed skills and strengths can give a team the edge to thrive. Another vital element is communication. By communicating with one another and understanding each other’s communication styles and preferences, a shared culture is created. Disagreements can be avoided (or easily resolved), with people understanding their individual and group roles in order for each team member to be striving for the same collective goal. Research lead by Google has concluded that the best teams included team members who listen to one another and show sensitivity. Studies have also shown that when people work in teams, in contrast to working alone, they are more productive and report greater job satisfaction. Working in a team results faster innovation, quicker mistake detection and correction, better problem-solving, and greater performance according to research findings. History is littered with top performing team case studies, and in this article we will look at the three top performing teams that we believe changed the world as we know it. A huge milestone for science and for mankind, NASA’s 1969 Apollo 11 mission is a great demonstration of a top performing team. 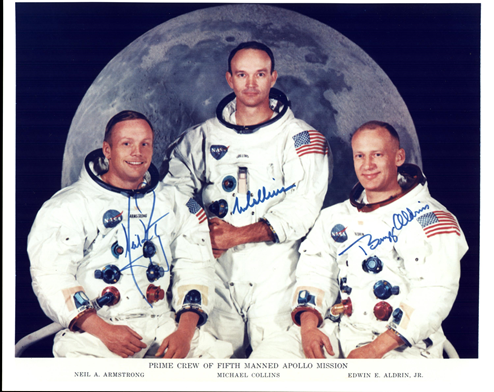 Televised across the world, three astronauts made the revolutionary journey toward the moon and two of the three astronauts stepped foot onto the moon’s surface, creating history. 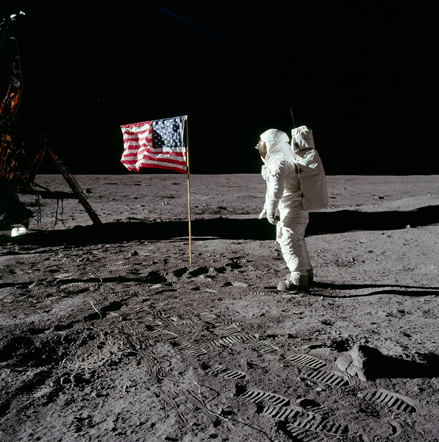 Whilst Neil Armstrong, Buzz Aldrin and Michael Collins are the well-known faces of this prodigious achievement, they wouldn’t have made it to the history books without the efforts of their supporting team - years of previous research and expertise allowed this mission to take place and succeed. For two years prior to the operation, mission planners studied the moon’s surface using photographs from satellites and the Surveyor spacecraft, to find the best place for Apollo 11 to land. They needed to consider the geography of the surface, factoring in craters, boulders and cliffs, as well as the best time to land due to the positioning of the sun. NASA has estimated that more than 400,000 people made the moon landings possible; scientists, engineers and technicians, who had never worked in aerospace before, were given contracts to design a machine capable of transporting humans safely to out of space. The astronauts visited the laboratories in order to create a human connection to foster a more cohesive team – the workers met the men whose lives were in their hands. 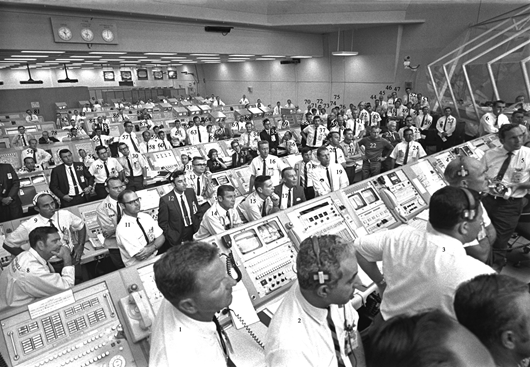 In the operations control room, during each flight, there were numerous technicians guiding and supporting those heading into outer space. Essentially, each step of the way, communication was paramount, enabling the team behind NASA’s Apollo 11 to achieve a historical milestone. 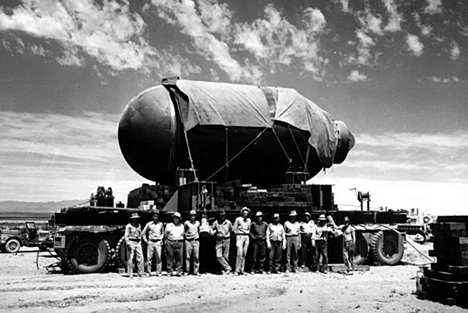 The American-led mission to develop the world’s first atomic weapon during WW2 was code-named the Manhattan Project. It was, and still is, thought of as a highly controversial assignment, though it is hard to dispute that it is an excellent example of a top performing team. The task began in 1942 after authorisation from U.S. President Roosevelt. Utilising the minds’ of some of the world’s leading scientists and military personnel, the Manhattan Project was begun as an attempt to beat the Nazis in a race against time to build a nuclear weapon. 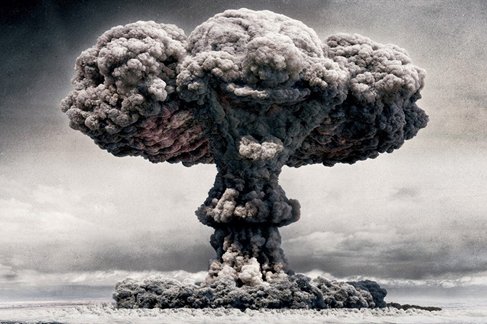 However, with hindsight, we now know that the Nazis would not be successful in their attempts to build an atomic bomb. Involving over 130,000 individuals, spread across 13 locations in the United States of America and Canada, and all sworn to secrecy, this mammoth of a project had a huge risk of exposure and sabotage and therefore communication and coordination would be vital to this mission’s success. One of the reasons why the Manhattan Project is considered one of the greatest examples of the top performing team case studies is that often, within the realm of research and invention, scientists have a desire to compete against others in order to gain notoriety for their work. 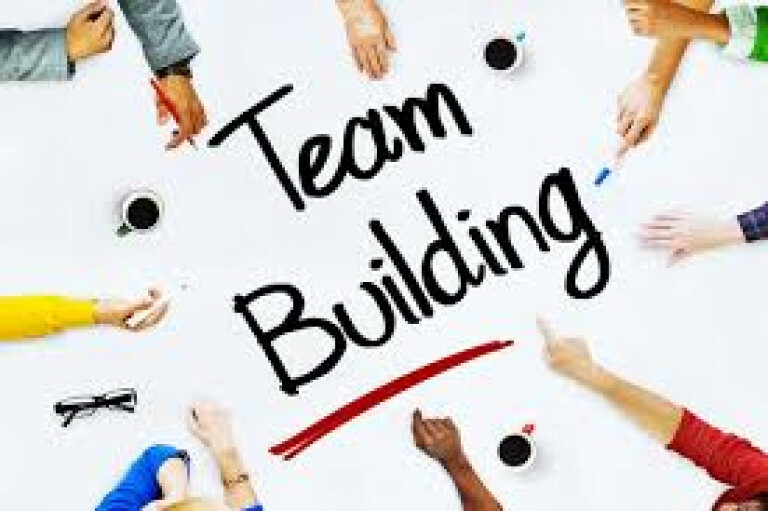 However in this instance, scientists (and other specialists) worked within a team and adopted a group mentality in order to achieve a shared goal. The Royal Society of London is a classic and old example of a top performing team. Granted a royal charter by King Charles II, the Royal Society of London was the first national scientific institution in the world. 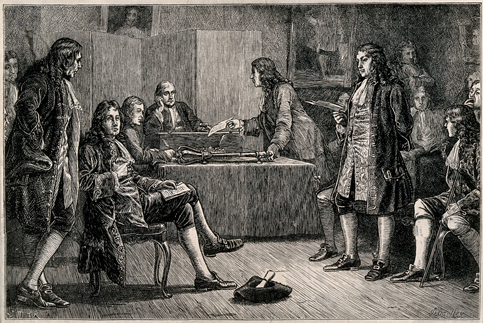 Founded in 1660 and often referred to as “the invisible college”, the society was orchestrated in order to encourage the exchange of scientific and philosophic ideas and theories. The society’s motto “Nullius in verba” is translated as “take nobody’s word for it”. The motto was upheld as a manifest of the members’ drive to verify all statements by the means of scientific facts and experimental research findings. Notable members over the years have included the legendary Sir Isaac Newton, Charles Darwin, Albert Einstein and Stephen Hawking. When the society was formed, during a time dominated by prejudice, war and political unrest, the group prided itself of the fact that it accepted members of all backgrounds. Papers were exchanged between the scientific scholars, and within the space of just 70 years the science we employ in everyday life today was developed. This includes the sciences of anatomy, astronomy, botany, chemistry, physics and zoology. The team’s achievements were established on a foundation of trust, support and respect, as well as a collective goal – the advancement of science. Many of us use Wikipedia on a regular basis and do not stop to think what a great example of teamwork the website portrays. Volunteer writers and editors contribute by inputting knowledge and facts about the world onto the website in order to create an accessible and easily understood encyclopaedic database. 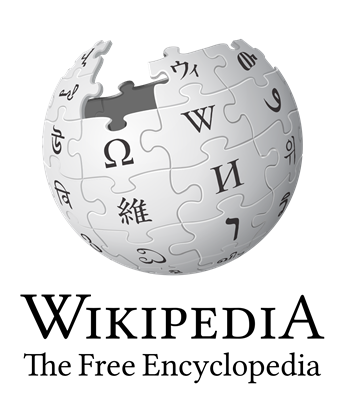 Wikipedia is one of the most viewed websites in the world and is the result of the cumulative efforts of a vast, and somewhat anonymous, team. In the world of sports, when thinking about top performing team case studies, one famous team in particular comes to mind. The All Blacks, are considered to be one of the greatest performing international teams in history. Representing a country of just 4.5 million inhabitants, the All Blacks appear to be an untouchable team. They have won the title in 3 World Cups and accomplish a better ratio of wins than other sports teams, making them the foremost sports franchise in history. In their 125 year long history, the All Blacks have won more than three-quarter of the games they have participated in which is a statistic unsurpassed by any other national sports team. Despite the frequent long periods of time spent away from family whilst touring for matches internationally, the team have a strong determination and drive to achieve a common goal - to win every game and maintain their reputation. 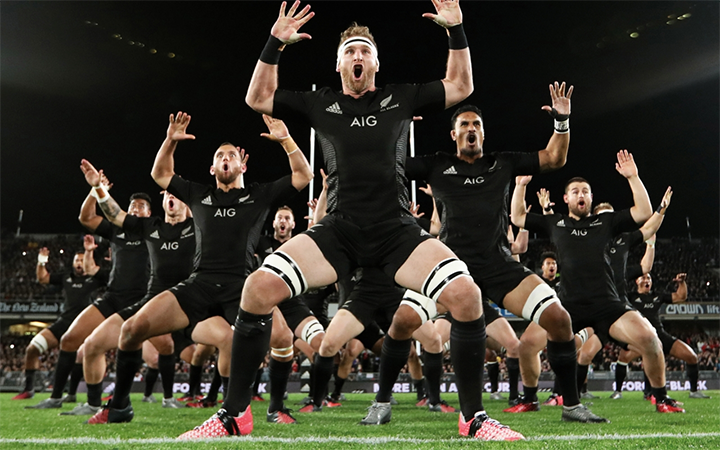 All Black team players, including the coach, are seen as equal and as important components in the creation and maintenance of a successful team. 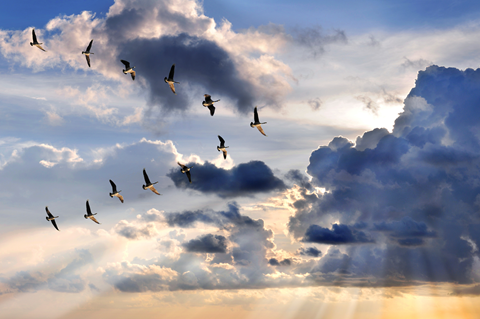 There are even examples of effective team performance in nature; think of geese, for example, each winter the flock work together in order to achieve their common goal - reaching their seasonal destination. Communicating by honking at one another, they encourage those who appear to be losing momentum or getting tired. Or, by flying in a v-shape formation, the geese reduce the drag for those behind them. The same principles could be implemented in an organisational team. Or, by nurturing a team mentality, all members share a common goal and feel supported by one another. History teaches us that in order for teams to be successful, the conditions must be right. Nurturing management styles, and awareness of others working styles are just some of the contributing factors that aid the creation of a high performance team. 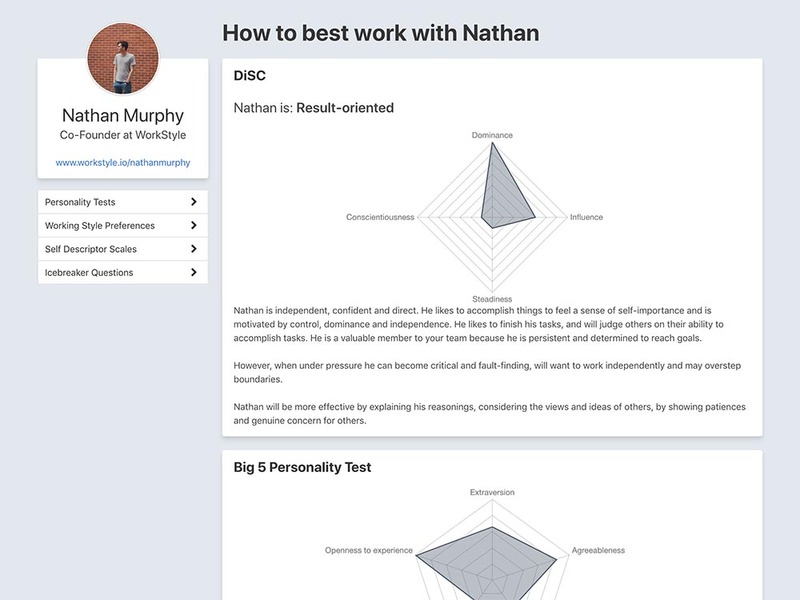 Google’s "Project Aristotle" has highlighted the fact that when individuals join an organisational team, they do not want to leave their individuality and personality at home. People want to be their true selves and feel that they are free to share ideas and thoughts in a psychologically safe environment. 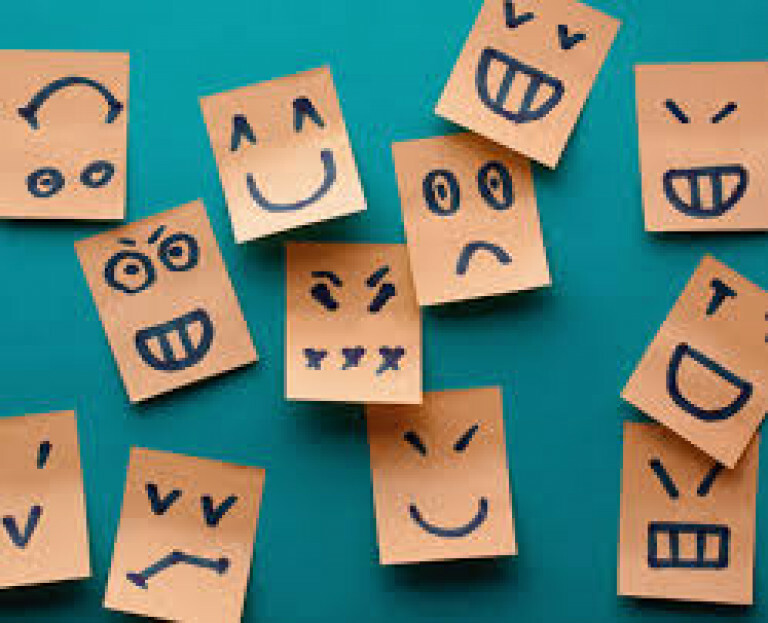 Communication, empathy and mutual understanding all create a productive environment for increased performance and job satisfaction. By understanding each other’s work styles, strengths and attributes, work stops becoming an act of labour and becomes a collective goal or mission. No man is an island. Business is a team sport!